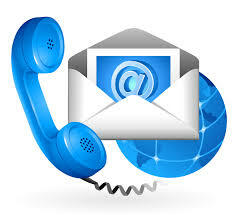 In order to answer the call more efficiently, consider the strategy of placing a call to Living Well Education. Things you don't try will definitely not help you. Things you do try, may help you. Things that have a higher probability of helping you will probably be more helpful for you. Just saying.